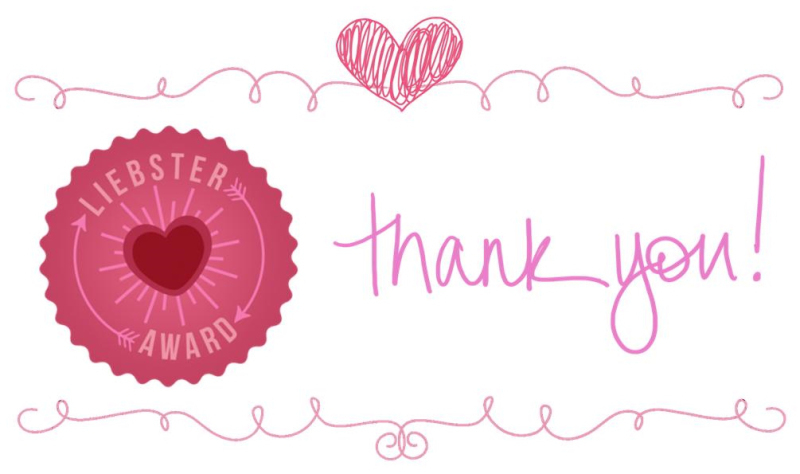 Answer the questions given to you by the person who nominated you. 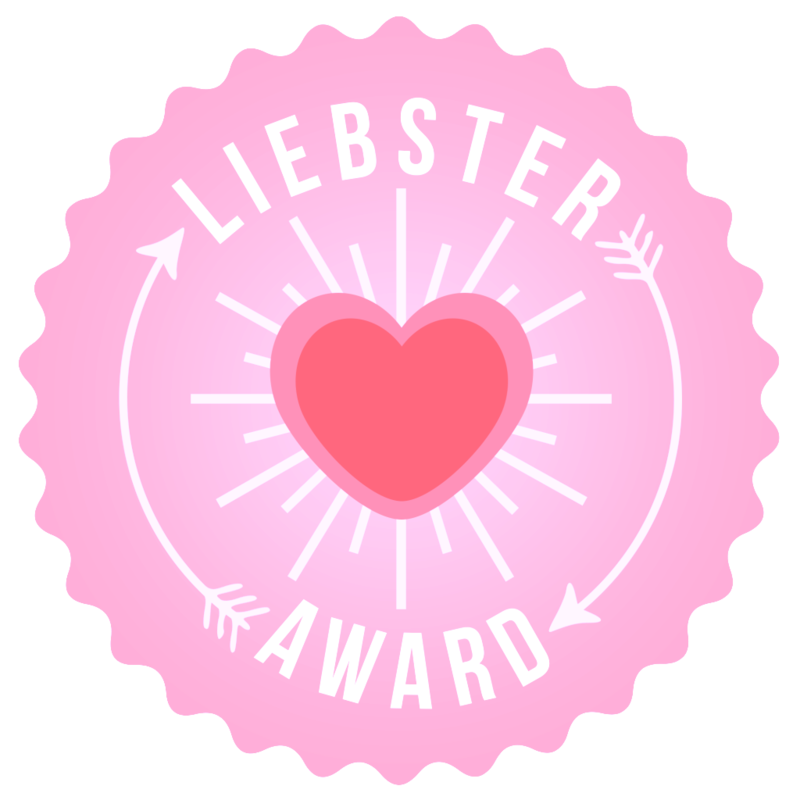 Nominate eleven bloggers for this award. Think of eleven questions to ask your nominees. 1. Which film do you think everybody should see, and why? Goodness there are tons of films I think everyone should see but just off the top off my head I would have to say Grease purely for the feel good factor, the awesome songs, and those fantastic outfits, and the fact that you could never feel glum after having watched it. I dare you not to walk away singing and dancing after having watched Grease! 2. If money were no object, what would you do with your time? There’s so much I would like to do! Blog; write a novel; travel, and create housing for homeless people, create jobs for the unemployed, spend more time with the people I care about among many, many other things. Oh to live the dream!!! 3. Do you have any funny responses when you receive spam phonecalls? 4. Is there any animal that you’d like as a pet, but can’t because they’re not really ‘in the house’ pets? Unfortunately the fella and I can’t keep pets because of our allergies so most animals would be ‘not in the house pets.’ But ever since I was a very young child, I’ve loved peacocks. They’re absolutely stunning and there’s something so majestic about them so yeah, I wouldn’t mind having a peacock! 5. If a film was being made about your life, what would they call it and who would you want to play you? Never Born To Follow would be the title of the film which incidentally is also the title of one of my favourite songs. I can’t really think of anyone famous who looks like me, so I suppose my niece or cousin could play the younger me, and my sister the older me. Besides my sister has been around for most of my life so she already knows the plot! 6. What do you enjoy most about blogging? Everything! I enjoy the whole process that goes into writing a post from concept to research to finished article, and that it gives me a chance to write about things that really interest me from my point of view. Blogging also enables me to come across some awesome blogs that I enjoy reading which I could very easily have missed, and it’s brought me into contact with some fantastic bloggers. 7. What was your favourite place that you’ve ever been? 8. What’s your favourite quote? 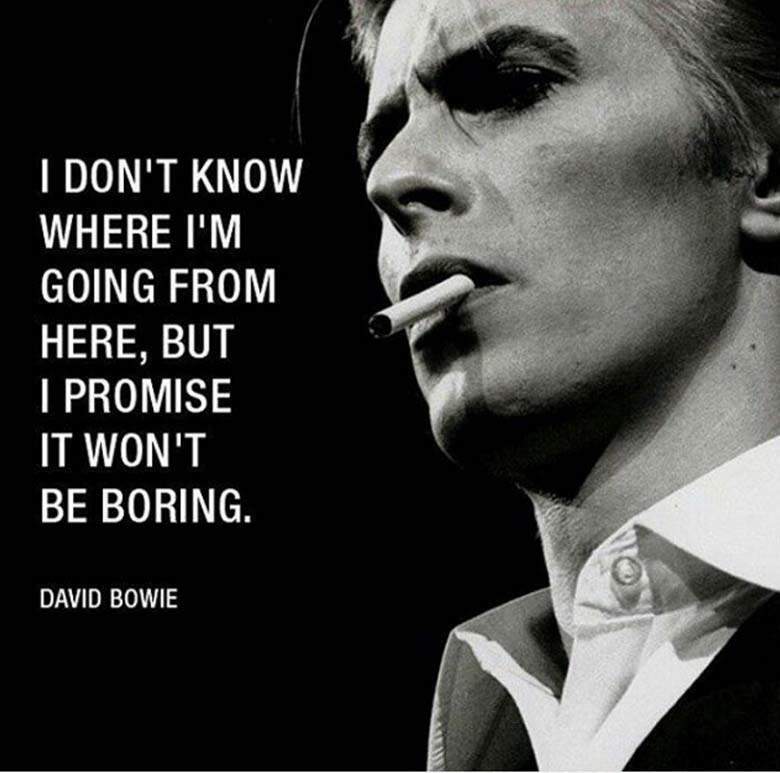 Sounds like the story of my life but of course my life is nowhere near as fascinating as Bowie’s! 9. What was the first record/cassette/CD/download single you ever bought? Michael Jackson’s Dangerous CD. I bought that with my very own money that I earned from two weeks work experience. I listened to it constantly on repeat until my dad got sick of it. 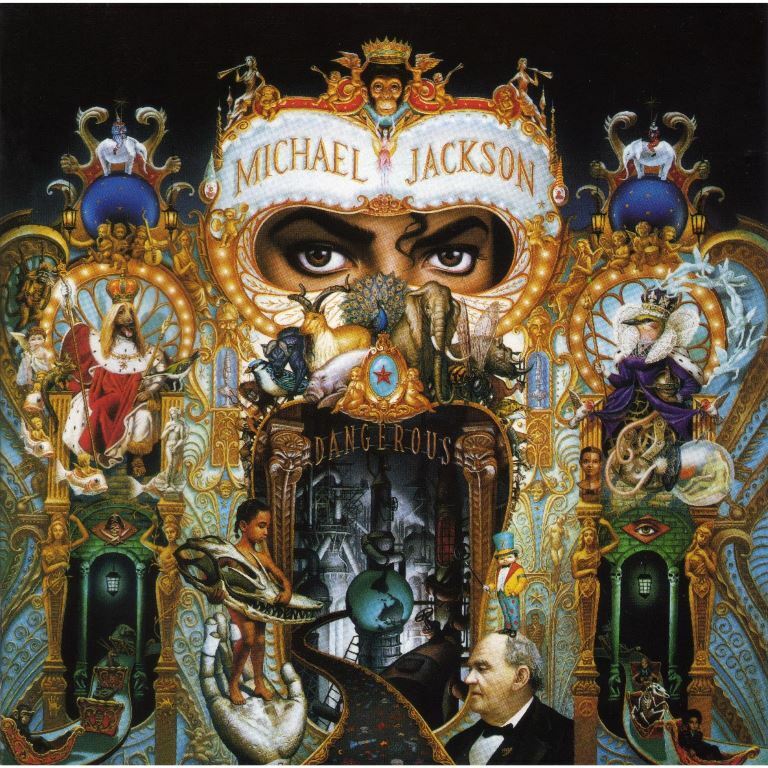 In my humble opinion, Dangerous was Michael Jackson’s best ever album and I could listen to it endlessly even now and never get bored of it. Furthermore, every time I hear the album it brings back great memories of the early nineties, secondary school and my early teenage years. 10. What do you love most about where you live? Well I’ve only just moved to Massachusetts so I’m still trying to explore my new surroundings and discover what’s here. But what I love without a shadow of a doubt is that I live just outside of Boston – the city that gave us New Kids On The Block! I’ve been a massive fan since I was eleven and ever since I clapped eyes on the five bad brothers from the bean town land, I’ve wanted to live in Boston (or as in my case now, near it!) and I can’t believe my dream has come true! Aside from the New Kids connection, Boston has a lot of history, culture, and a distinctly English vibe that I’ve never felt in the other states I’ve visited. It also has great seafood and I love the Bostonian accent! 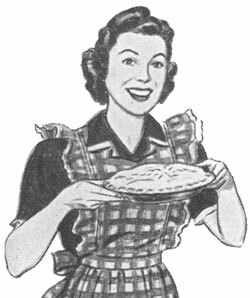 I have a few other blogs out there but Nostalgia Pie was the one that kicked everything off. I was coming across a lot of things from my childhood: TV shows; pop artists, clothing, books…things I’d long forgotten about. And I remember the buzz I got when I stumbled across them again. I’d thought about blogging for a while but couldn’t find a topic I was interested in enough to blog about consistently. I suppose you could say the topic found me! Childhood memories make me very happy and I wanted to share that with those who had an interest in the seventies, eighties and nineties knowing that they’d get the same buzz from it as I do. Now this is the part of the process I do enjoy especially as it gives me a chance to get to know my fellow bloggers a little better. I’m going to do things a little differently to how I normally would and base my questions around a theme, so surprise surprise, I’m choosing a nostalgia theme! Nobody really liked school dinners but was there anything on your school canteen’s menu that you actually looked forward to tucking into? Punk, new romantic or cheesy pop? What sitcom from your childhood did your family used to gather around the TV to watch? Who was your first teen crush? What’s your favourite eighties’ movie? What was your biggest fashion disaster? Is there any long forgotten food item that you’re hoping will make a comeback? What was your best ever childhood Christmas present? Did you ever read any comics when you were a child? What was your favourite playground game? If a time machine could take you back to either the seventies, eighties or nineties, which decade would you choose and why? The hubby and I have been in America for over six weeks now and I’m slowly becoming accustomed to my new home. To be honest we’ve both been busy with all the usual hectic stuff that goes with a move abroad i.e. renting a flat; buying a car; settling into a new job; getting to know people; finding the best place to get a take away curry etc. etc. I’m very excited about coming to America and all the opportunities it presents. 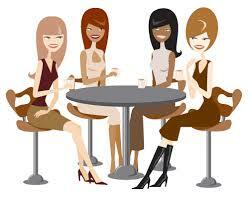 From the time I was a teenager, I had a feeling that I’d one day end up living abroad. And now I’ve done just that. But that doesn’t mean I don’t get homesick and miss England and everyone and everything in it terribly because I do. So I always take comfort in anything that reminds me of home… and some of these things even have a connection to my childhood! I remember when I was last in Oregon a few years back, Target had started stocking up Boot’s products which I was very excited about. 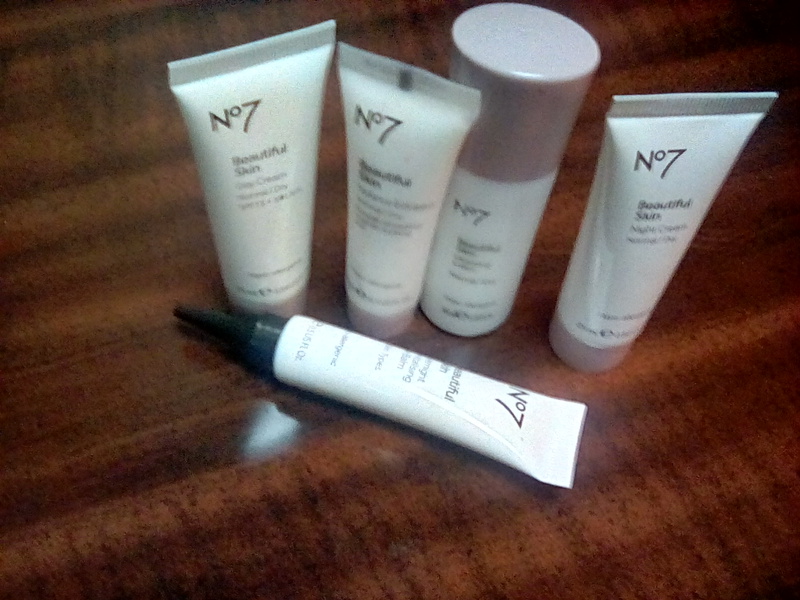 And I’d totally forgotten about it until we went into our local Target last week and found a small section of the store – and I do mean small – dedicated to Boot’s cosmetics and skin care products. That really did cheer me up – to see a little piece of home. I’m not familiar with many of the brands available in the States although I will inevitably get round to trying them out – but right now its great to see a brand I know and trust. Or jello as its called over here. OK, I know – jelly is such a kid’s dessert. No one with a sophisticated palate would even consider a bowlful of the wibbly-wobbly stuff and most adults will probably only touch it if you add alcohol and serve them up in little plastic shot glasses at parties. But then I’ve never really been one for following the crowd and I’ve always loved jelly. It stems from childhood when a bowlful of jelly was an amazing treat – how easily pleased we were – and even now, when I’m feeling homesick or a bit low for any reason, jelly hits the spot every time. And if there’s any ice- cream or squirty cream to go with it, so much the better! 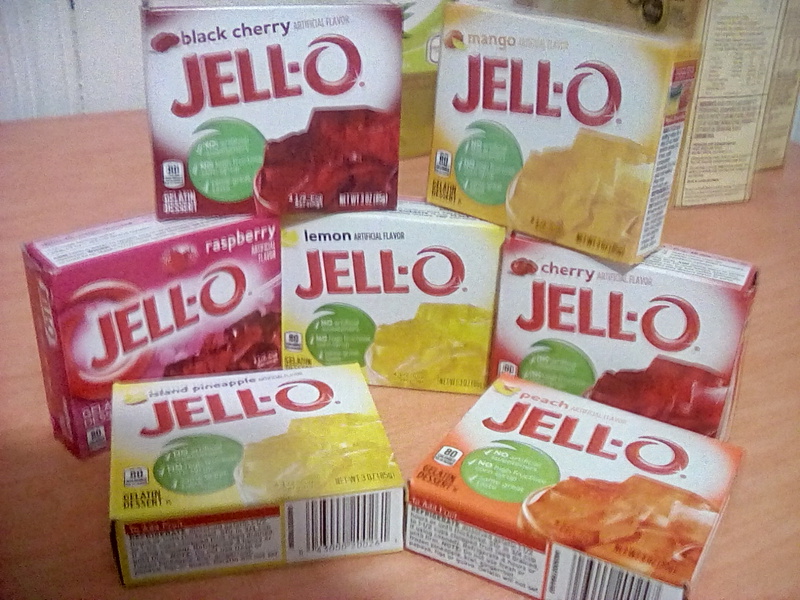 Funnily enough, most American adults I know have no interest in jello – unless we’re talking jello shots – but yet there’s such a fantastic array of flavours unlike the UK where we’re pretty much limited to five flavours. So far I’ve come across peach, melon, cherry, blueberry, apricot, grape, fruit punch, cola, pineapple, mango… and those are just the ones I can remember! While the Americans beat us on flavours, the thing I love about jelly in Britain is that you can get them in the form of squidgy gelatine squares whereas over here in America it’s always in crystal form. How I love those jelly squares! Whenever my mum used to make jelly for us, you could be sure I’d pop a couple of squares in my gob. In fact, I’ve even been known to scoff a whole packet like sweets! In Britain, waffles are either Belgian or potato which are both fab but I remember my aunt making a different type of waffle when i used to go round to her house which seemed to be made from batter. I have no idea what brand it was but when I was much older I used to look for them in the frozen aisles but could never find them so they’d obviously been discontinued long ago. 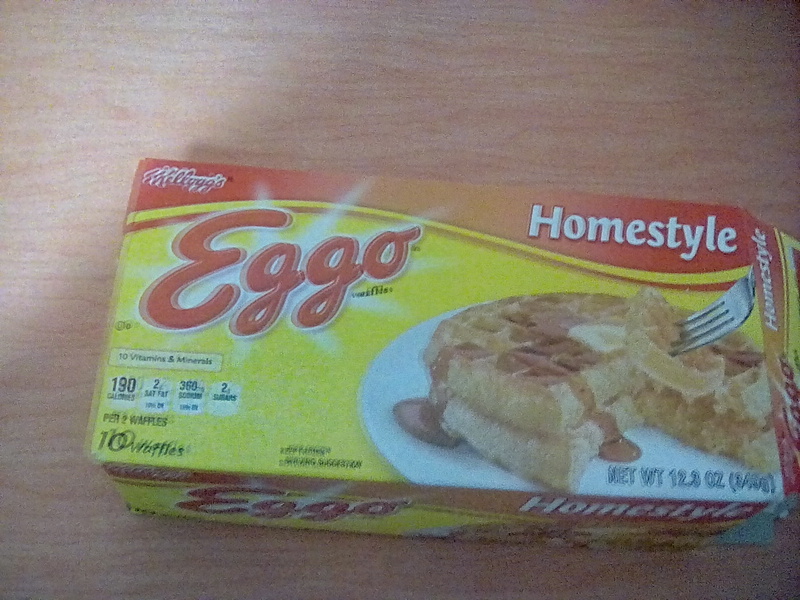 Eggo waffles are the ones that come closest to my childhood memory and they are a firm favourite in our household. Who remembers those Sara Lee television ads of the eighties where we were advised that “If at first you don’t succeed – cheat!” I’m quite sure that Sara Lee gateaus would have been all the rage at dinner parties back in the day but this brand is another thing that seems to have disappeared over the years in Britain. 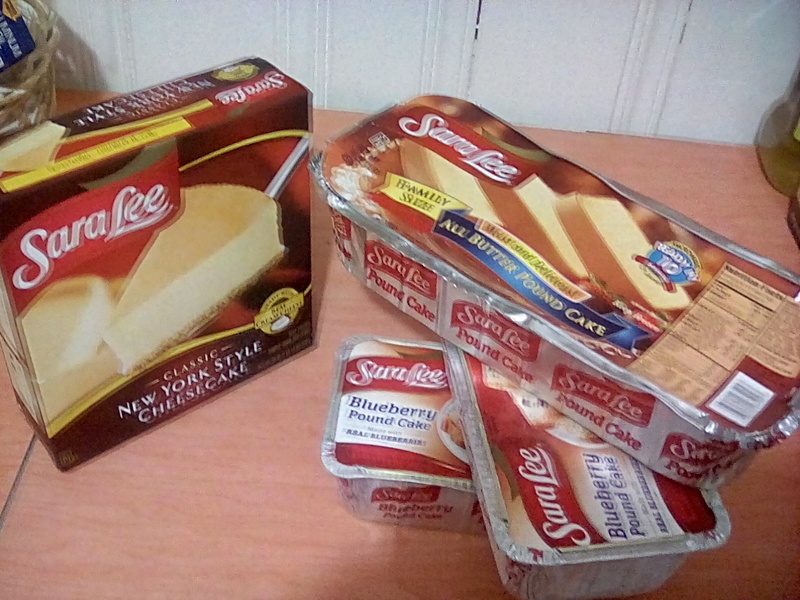 It was only when I used to visit Oregon a few years back that I ran into this brand at the supermarket like a long- lost friend… and those Sara Lee fruit pies soon became a freezer staple. These days I’m addicted to Sara Lee’s pound cake. Delicious!